This isn't the actual one but its identical. 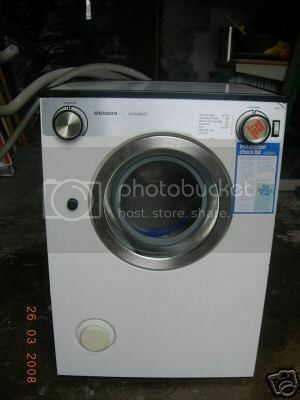 You asked on the automatic washer group? You could also ask on the UK white goods forum, a lot of the boys on there still have old spares lying in their storerooms. That's a shame, have you got any model number ? I can ask some of the old timers down here then. No probs, let me know when you're able to get it & I'll ask around for you. No probs mate, that's what we're here for. Sweet, always a group of saddo's for everything out there!